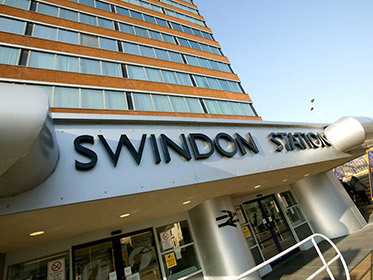 With our new online form, booking your airport transfer with Swindon Airport Cars has never been easier! We are an airport transfer specialist company. 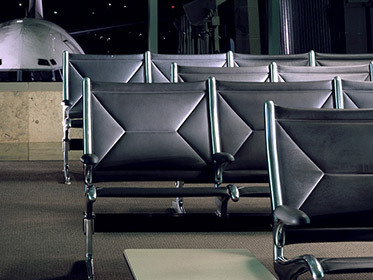 We provide airport transfers to and from all UK airports. From the moment you contact us, we’ll do everything we can to ensure that your booking and transfer goes as smoothly as possible. That means an air-conditioned vehicle tailored to the number of passengers and the luggage requirements specified by you. You will receive an experienced chauffeur with proven customer service skills and an extensive knowledge of the local area. 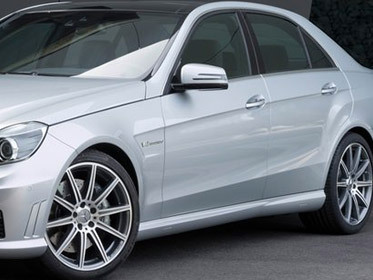 All airport transfers are carried out to the highest level of commitment. Please contact us for a quote and talk to our experienced staff to discuss all your airport transfer needs and relax knowing your transfer has been taken care of. Please use our airport transfer fee calculator below or check our price list to get your quote. Here at Swindon Airport Cars we strive to provide a professional service for you, from start to finish. But don't just take our word for it, here are some of our customer testimonials to explain why choosing us will guarantee you a smooth, seamless transfer.